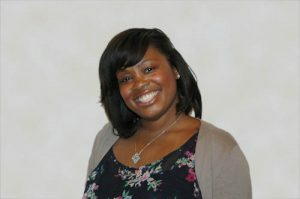 Daria Edgerly is the Secretary of the Board. Ms. Edgerly is responsible for providing notices of all public meetings of the Board, compiling and publishing records of all actions taken by the Board and assuring that all bids for Port contracts are received on time and opened in public. Prior to her appointment, Ms. Edgerly was the Assistant Secretary of the Board. Before joining the Port of Oakland Ms. Edgerly was an employee of the City of Oakland, where she served as a Public Service Representative for the Oakland Planning Commission. Ms. Edgerly is an Oakland native and received a Bachelor of Arts degree in Political Science from California State University, East Bay.